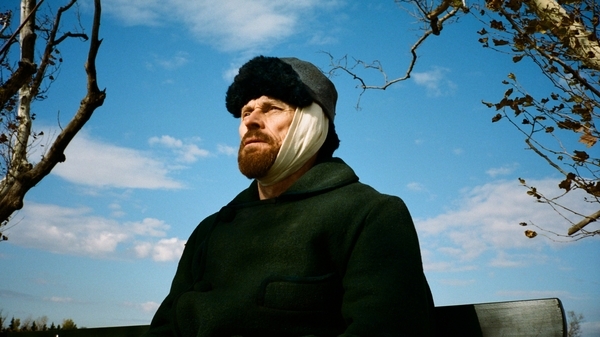 Willem Dafoe delivers a shattering, Oscar®-nominated performance as Vincent van Gogh in painter and director Julian Schnabel’s (Basquiat, The Diving Bell and the Butterfly) unorthodox but reverent account of the great post-impressionist painter’s troubled last days. Renowned painter Vincent van Gogh (Dafoe) spends his prolific period in Arles and Auvers-sur-Oise, France, filling canvases with masterpieces of the natural world. Tormented by his ongoing struggle with social anxiety and driven by his appreciation for the world and an obsession with sunlight, van Gogh becomes convinced to move south and pursue his art after meeting contemporary Paul Gauguin (Oscar Isaac). 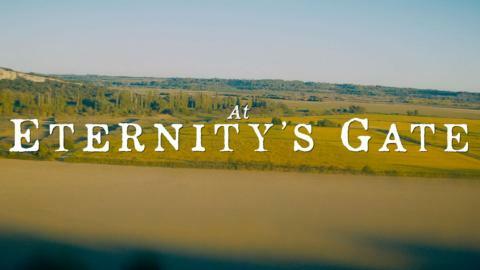 A kaleidoscopic and immersive film about being alive and reaching, through art, for the eternal, this imaginative biopic delves into the mind of a visionary to reveal the beauty and wonder Van Gogh left behind, unaware of the profound impact his art would have on the world. The 18:15 screening on Mon 1 April will be followed by a live satellite Q&A with writer/director Julian Schnabel, in conversation with Carol Jacobi, exhibition curator of Tate Britain's Van Gogh and Britain.